You are here:Treadmills » Informative » Why Treadmill Is Ideal For Singapore? Whether you are losing some unwanted fats or toning muscles, treadmills are ideal exercise machines that would help you improve your fitness levels. Even though treadmills are originally designed for fitness centers and gyms, a lot of Singaporeans are now using this exercise machine at their home. If you want to stay in shape or lose excess weight, it is best to use a treadmill at your home. Most of the people in Singapore have hectic schedules and lifestyles. With this fact, a lot of Singaporeans will no longer have the time to exercise in gyms and fitness centers. Fortunately for the busy Singaporeans, exercise machines such as treadmills are more productive and less expensive than ever before. If you have a treadmill at home, you can now get fit in just a few minutes a day at the luxury of your own home. Fun runs as well as marathon competitions are very popular in Singapore. To prepare for these running events, a lot of runners would use treadmills as part of their training routine. Keep in mind that treadmills exercises can help you build endurance, strength and even running speed. So, if you are planning to participate in various running events, make to prepare for these events using a treadmill at home. Since Singapore does not have inclined areas and hills for runners and joggers, it is best to use a treadmill for your hill or incline training. Keep in mind that hill training would improve your endurance as well as strengthen your leg muscles. 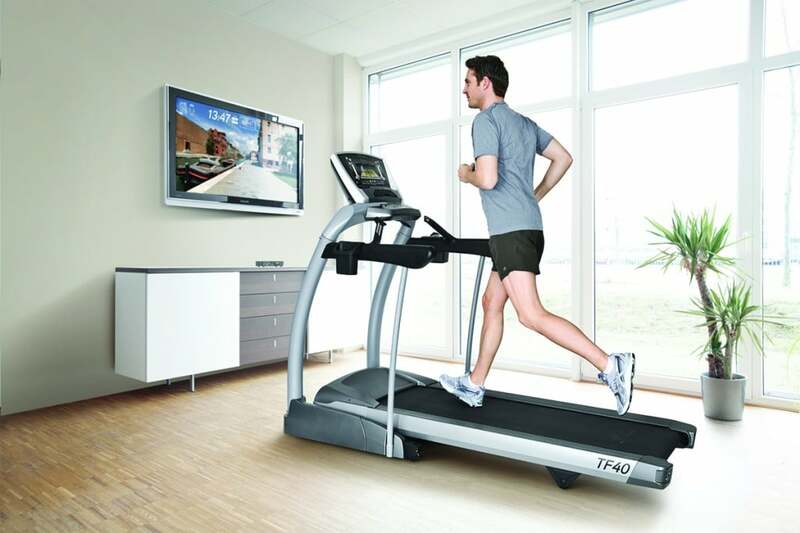 With a treadmill, you will have the luxury of controlling the incline level of your workout. Unlike jogging or running outdoors, treadmills provide you with a factual and constant feedback on your workout’s progress. Through the treadmill’s control board, you will be able to identify your elapsed time, pace, distance and calories burned. With the information given the treadmill’s control board, you will be able to adjust the pace of your workouts to meet your specific fitness goals. So having a treadmill in Singapore will give you the exercise you don’t have to go outside the comfort of your house.